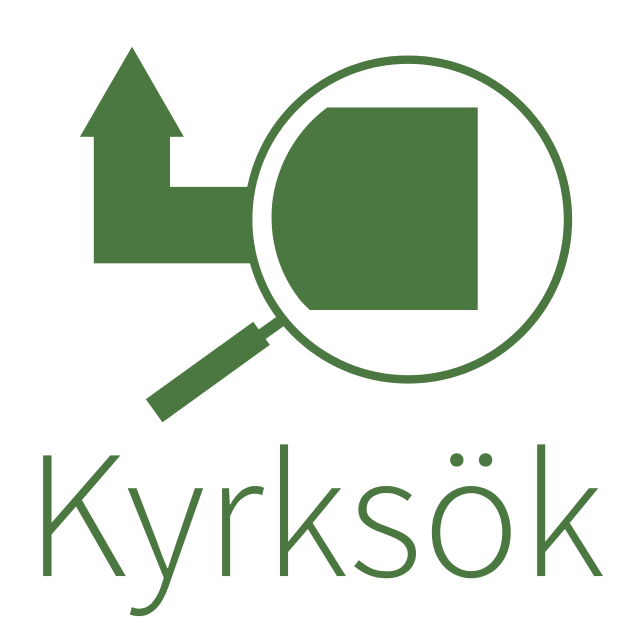 Kyrksok.se is a directory for churches in Sweden that was originally created last autumn over a weekend. Last week I took the opportunity to add a VR Viewer for 360 degrees photos to the site. It’s primarily built on top of three.js and WebVR-UI and you can try it out here. It’s using the WebVR API behind the scenes if you have a headset or Cardboard if not there is a fall-back for mouse and mobile devices.